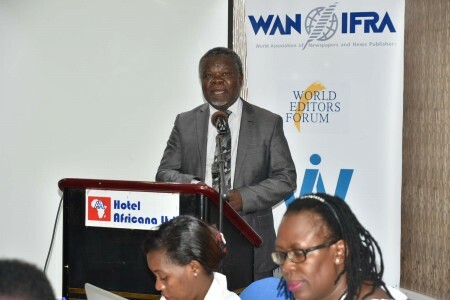 There were high expectations right from the start when Women in News (WIN) sent out a call for applications for female journalists in Uganda to join the programme. Many questions were asked with potential applicants eager to have more information and needing to confirm whether their applications came through or not. At the deadline, 52 women had submitted their applications. 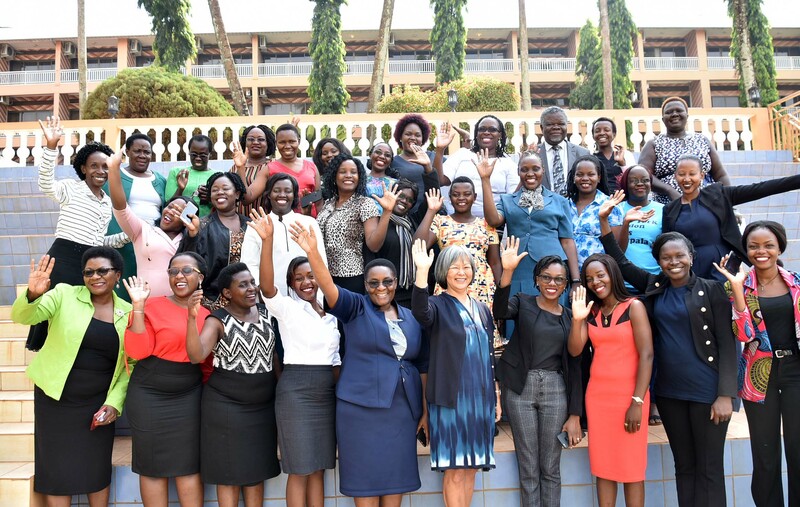 Out of these, 26 were selected to make it into the inaugural cohort of WIN Uganda. The selected women came from varied backgrounds. 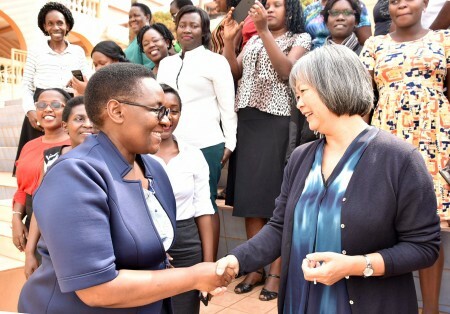 From those finding their feet in journalism, to those who have had over 20 years of experience, the women journalists from Uganda were eager to join the WIN Programme. The younger journalists wanting to learn from those who have been there and done it. The older journalists interested in honing their skills, particularly in leadership and management. The Norwegian Ambassador to Uganda, Susan Eckey, who was the guest of honour at the launch did not mince words. She said there must be a paradigm shift in cultural norms for women in the media to rise to positions of leadership and management.